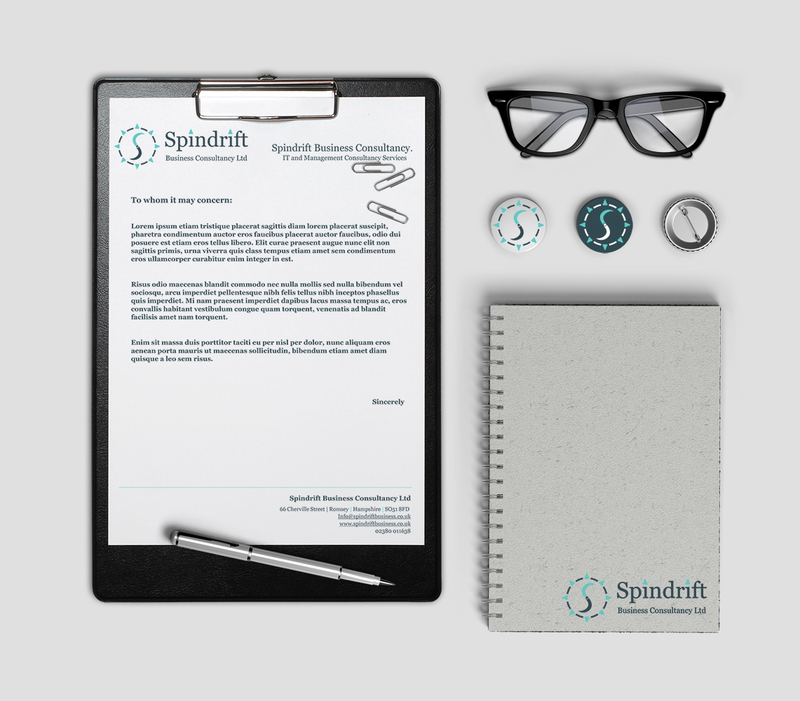 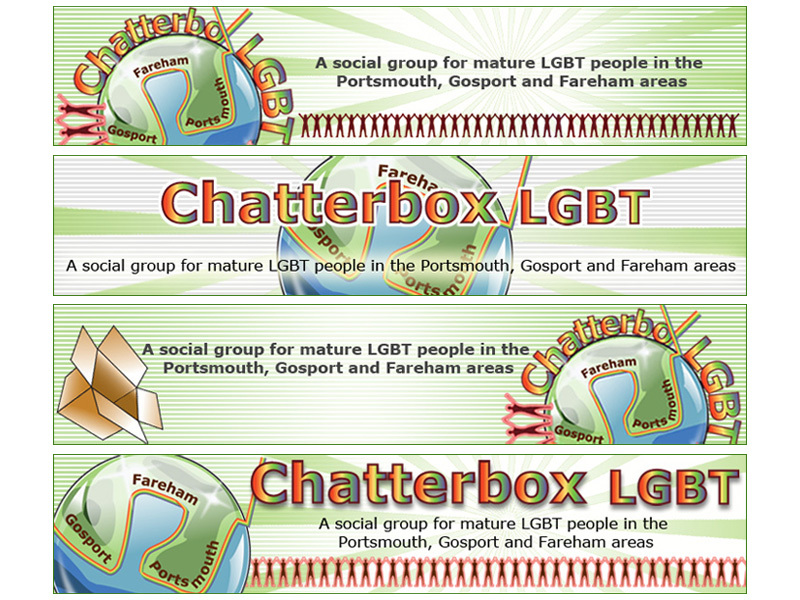 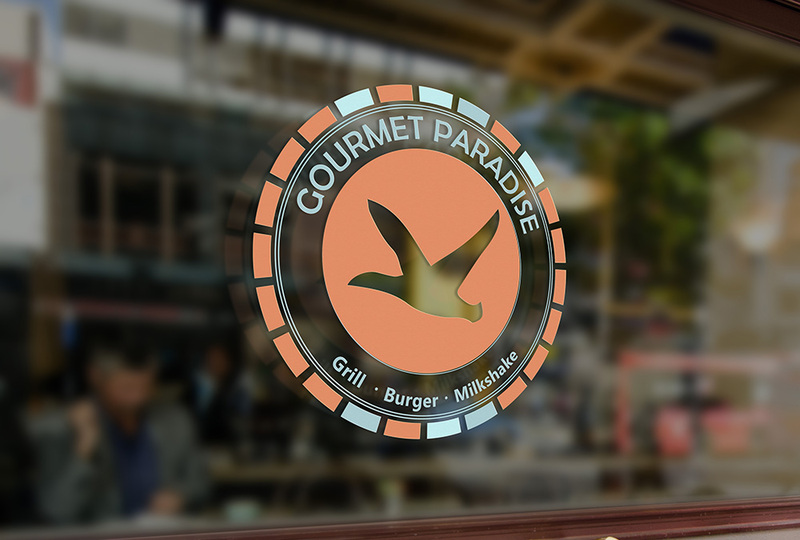 Logo design for Chatterbox group in Fareham, Gosport and Portsmouth. 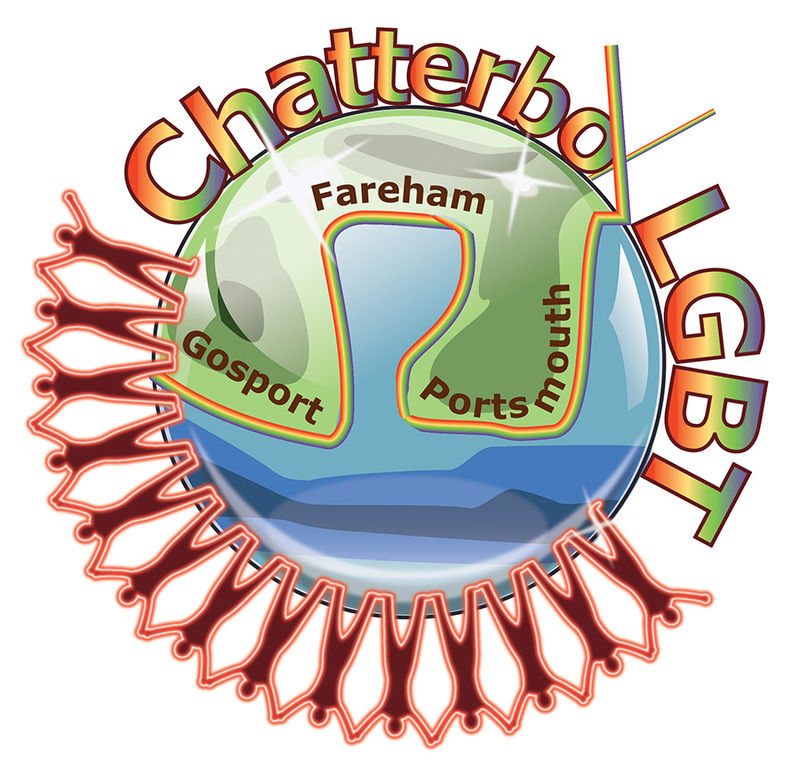 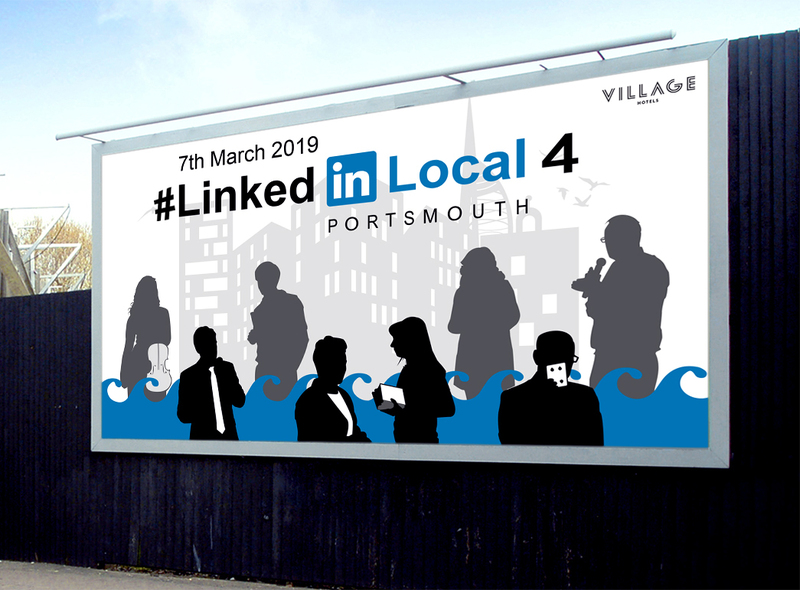 The concept of design: the globe that contains the area of Fareham, Gosport and Portsmouth is surrounded by people holding hands, is associated with the support from the community. 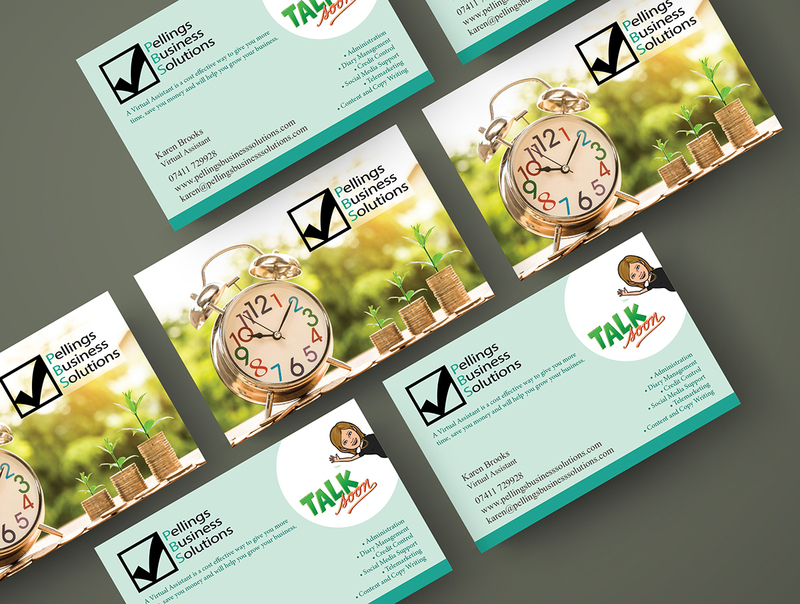 The second image presents some banner designs for Chatterbox website 2014.